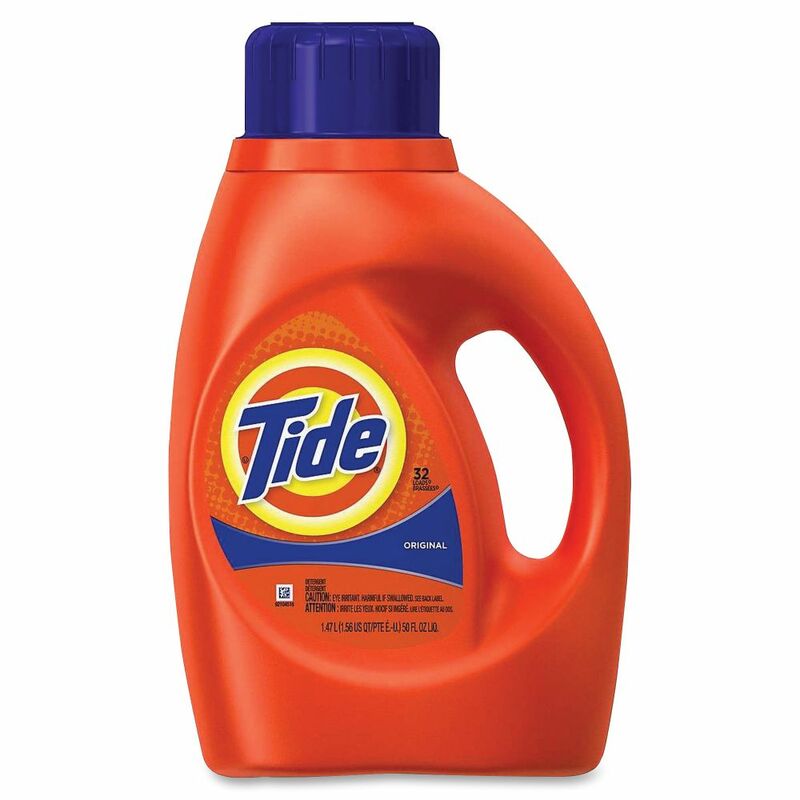 High-powered, grease-cutting formula effective on tough, greasy food stains. 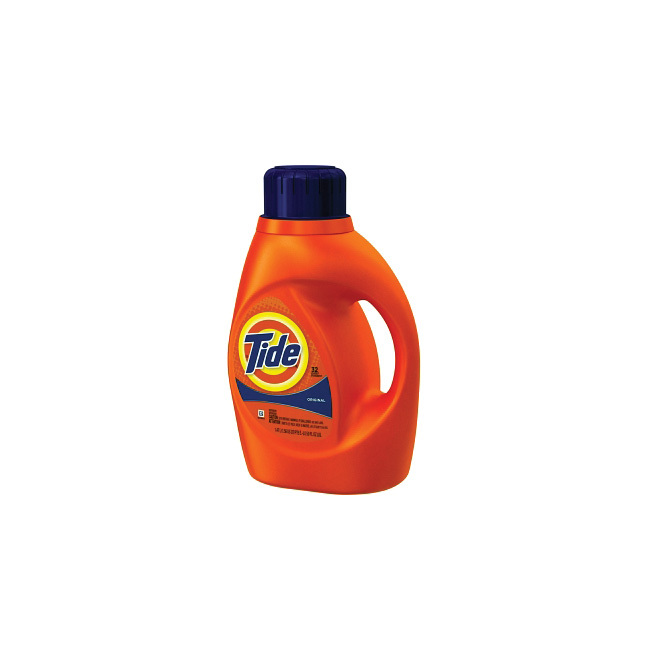 Makes pretreating laundry easy. 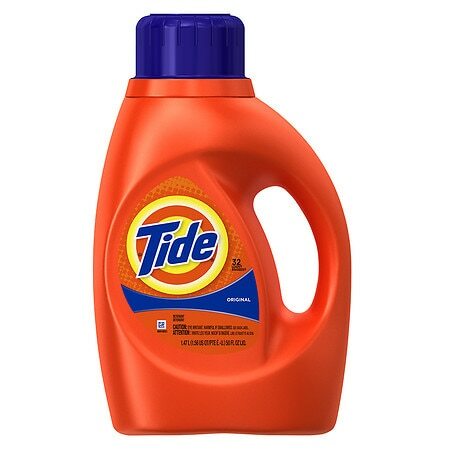 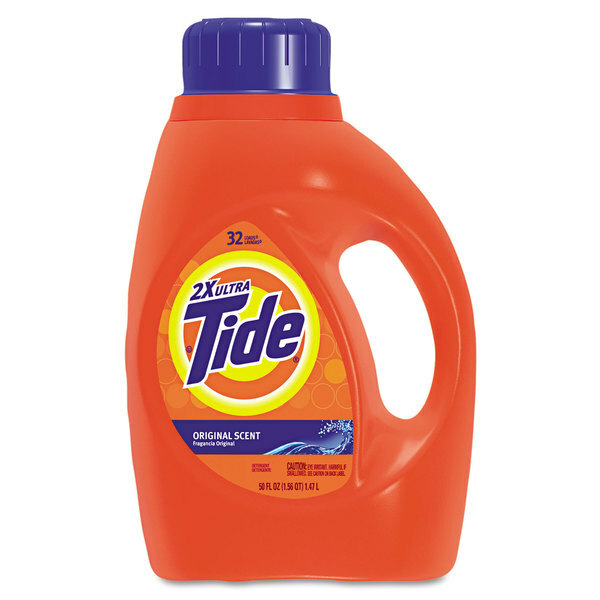 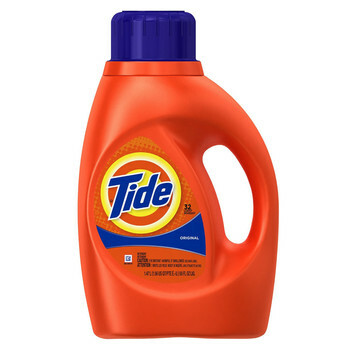 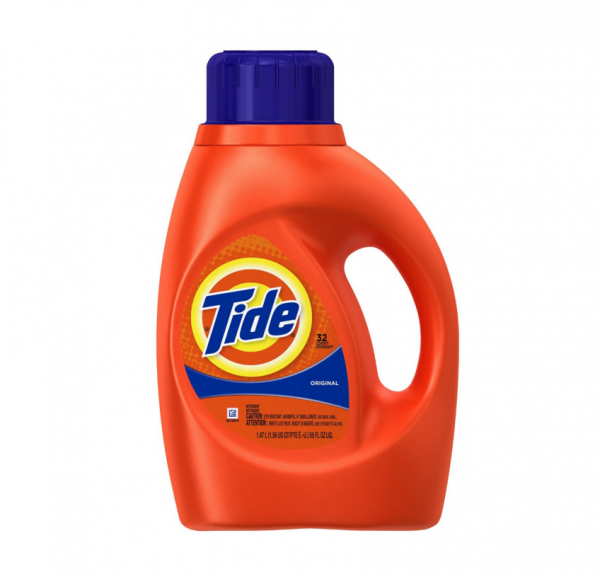 Detergent, Liquid, Regular Scent, 50-oz.